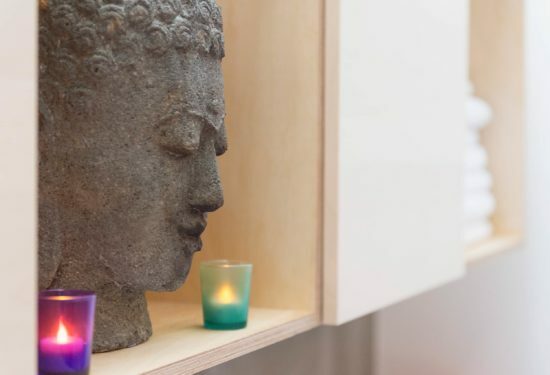 We offer a wide variety of treatments at triyoga, from the familiar to the more alternative. 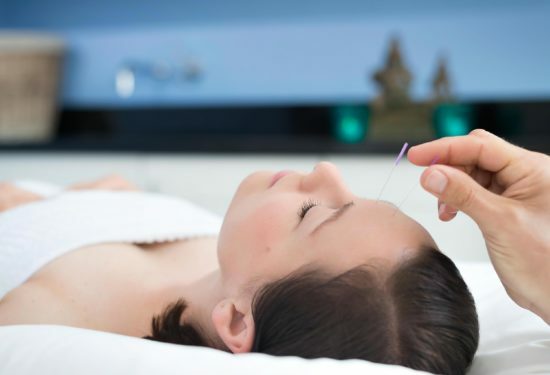 Treatments week gives you the opportunity to explore and experience what we have on offer, helping you find the treatment to best suit your needs. Try a 30-minute treatment for £25 and receive £25 off your next booking. * Scroll down to see all treatment tasters on offer. * terms + conditions: Taster sessions consist of a short initial consultation, treatment and follow up guidance. Tasters available to new clients to the participating therapists only, need to be pre-booked and pre-paid. Limited to one taster with each therapist and a maximum of three tasters per person. 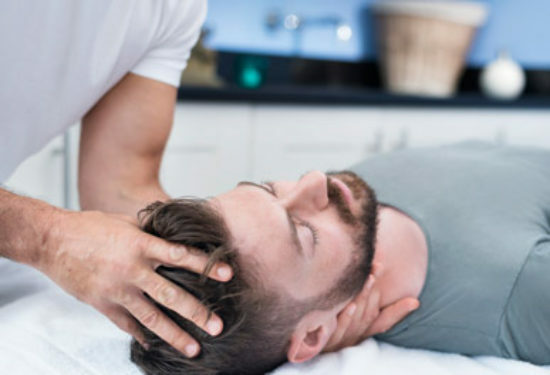 You can redeem the £25 cost against a full price session with the therapist (excluding 30 minute sessions unless it is the only length offered) if booked on the day of the taster and taken by 31st March 2019. Cannot be combined with any other offers. 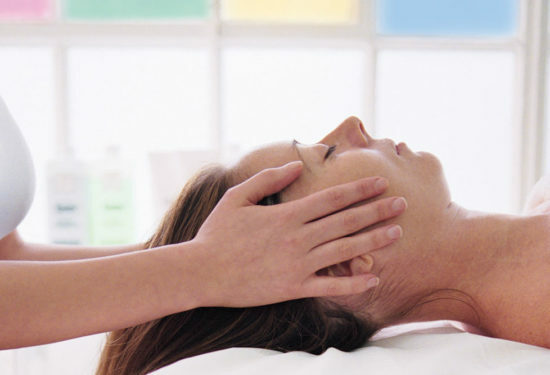 Taster sessions consist of a short initial consultation, treatment and follow up guidance. Tasters available to new clients to the participating therapists only, need to be pre-booked and pre-paid. Limited to one taster with each therapist and a maximum of three tasters per person. 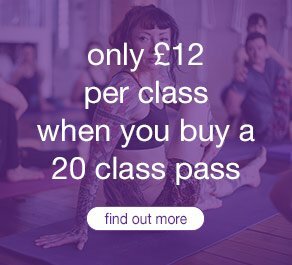 The £25 charge is redeemable towards a full price session with the therapist (excluding 30 minute sessions unless it is the only length offered) of booked on the day of the taster and taken by 31st March 2019. Cannot be combined with any other offers.